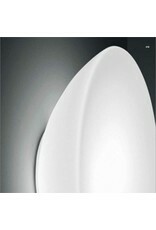 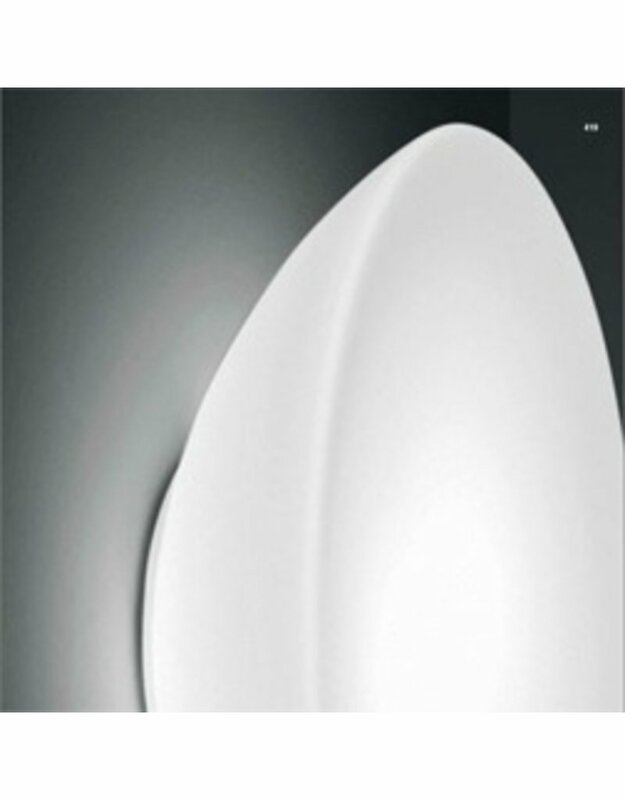 The Infinita Flush Mount Ceiling Light is a response to a growing demand for large lamps with multiple sockets. 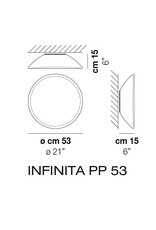 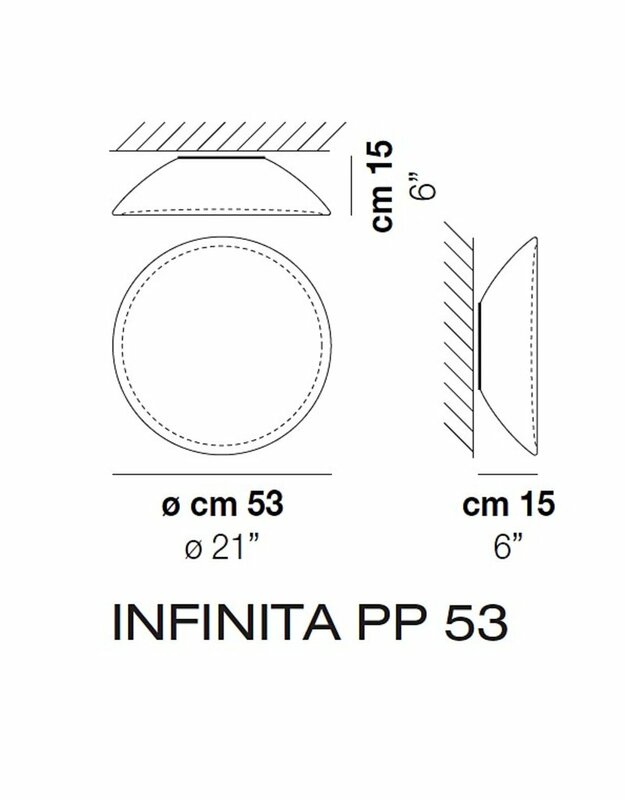 Utilizing it's main advantage, a considerable lighting source, the Infinita shines with a minimum metal body. 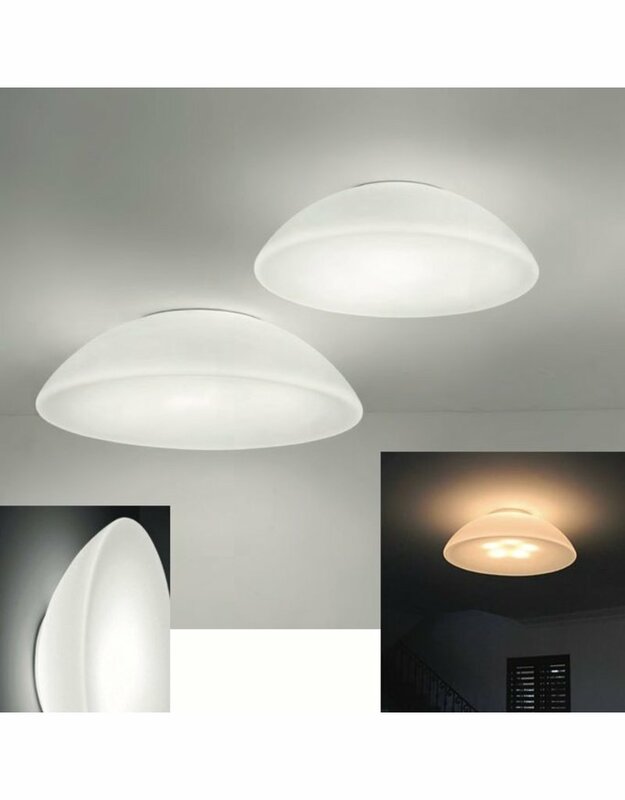 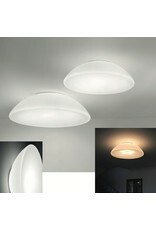 Available with Incandescent or LED lamping.